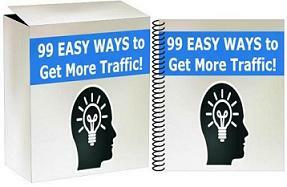 This is the only plugin that will allow you to do the same thing “big” sites are doing. And since “big” sites test everything, you know it works! There’s no other WordPress plugin like this on the market. WordPress you can set this up in under 30 seconds. It works with any browser whether it’s Google Chrome, Firefox, IE, Safari, or Edge.